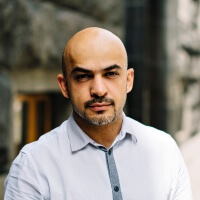 Mustafa Nayim graduated from the Kyiv Polytechnic Institute, specializing in Information and Measuring Technology Engineer. In 2004-2005 he worked as a correspondent for the Kyiv News Department of the Context-Media Information Agency, and from 2005 to 2007 he was a correspondent for the Kommersant Newspaper. Since 2006 – correspondent and author of journalistic investigations of the Internet Edition “Ukrainska Pravda”. n 2007, Mustafa worked as an editor-in-chief specialist in the Freedom Savik Shuster program. Then, he became one of the editors of Savik Shuster Studio. 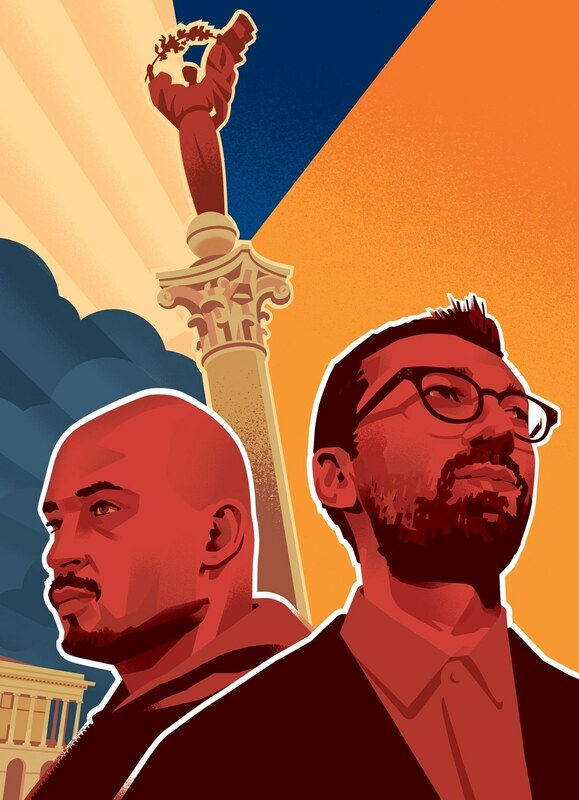 In 2013, along with his fellow journalists, Mustafa became a co-founder of Hromadske.tv. In addition, he is a co-founder of Global Office, a public organization that aims to foster Ukraine’s informational, political, economic, cultural, and social integration into the world, as well as domestic integration. In 2014, he took part in the special elections to the Verkhovna Rada of Ukraine. Rallied under №20 of the party list “The Bloc of Petro Poroshenko.” In parliament, Mustafa is a member of the Committee on European Integration. Mustafa is a Demalians member. He currently teaches at the Kyiv School of Economics, the Civil and Political School, and the Ukrainian Academy of Leadership.